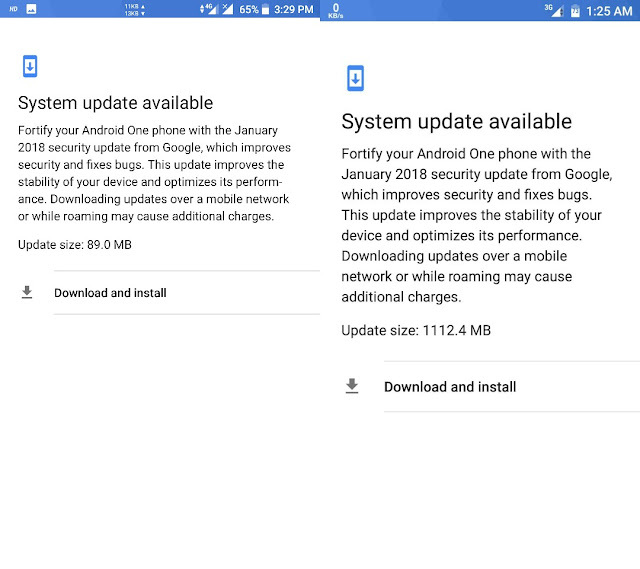 Xiaomi Mi A1 Getting January Security Patch, Fingerprint Swipe Gestures Restored - AndroGuider | One Stop For The Techy You! 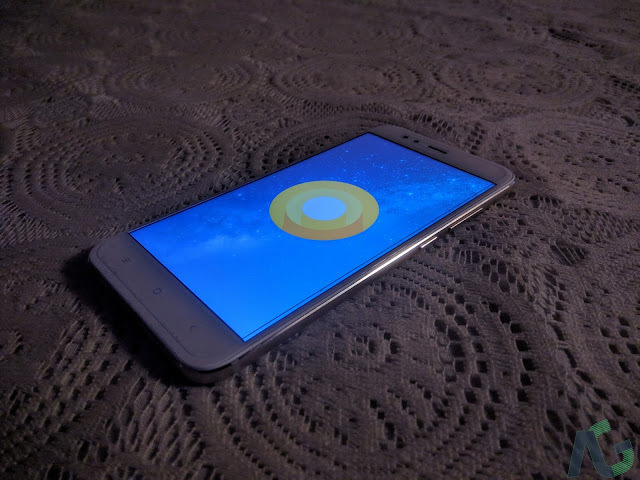 Xiaomi has started rolling out a new update for the Mi A1. 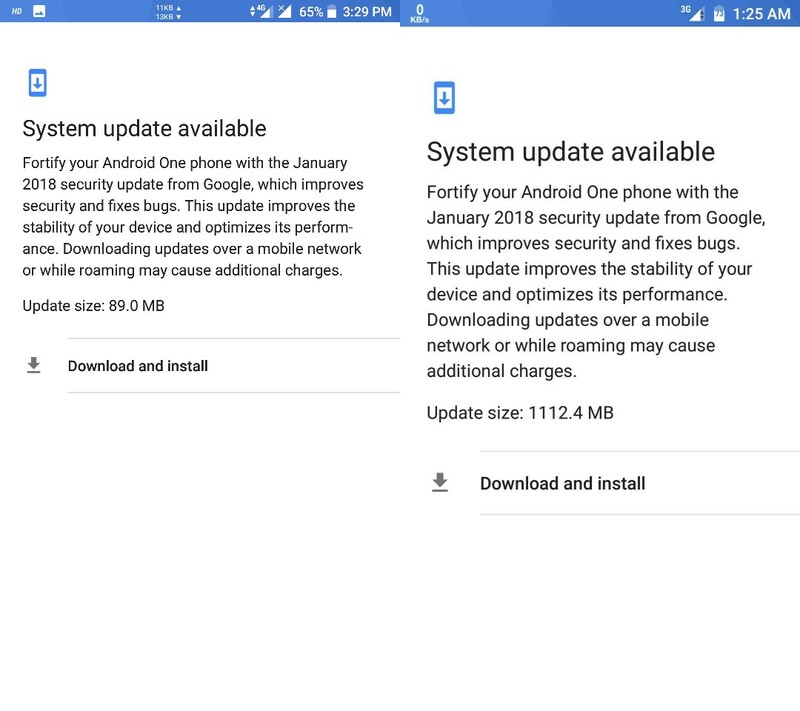 The update comprises of the January security patch (which includes fixes for the CPU vulnerabilities Spectre and Meltdown), bug fixes and performance enhancements. 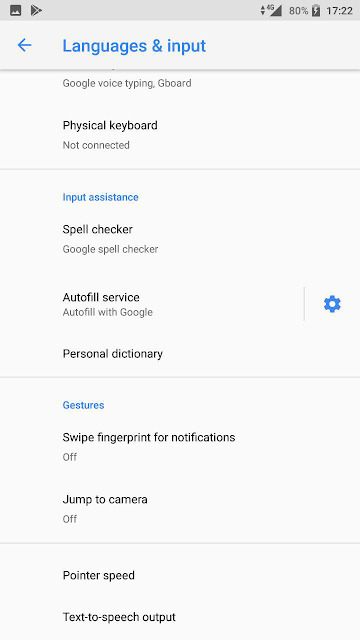 According to the several tips that we have received, this update brings back the fingerprint swipe gestures option which was missing in the initial Oreo update. 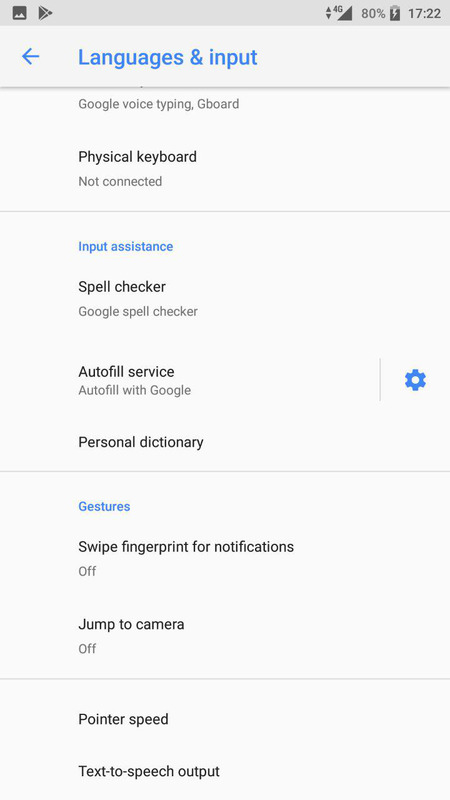 The fingerprint swipe gestures toggle can now be found under Settings > System > Language & input > Gestures. The update size will vary as per the Android version your Mi A1 is running. If you haven't received the Oreo update yet, you will be getting an update weighing over 1.1GB. 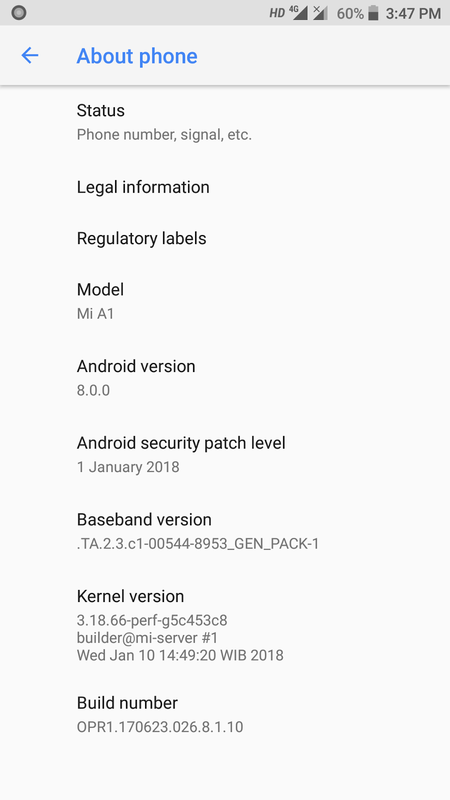 This update comprises of Android 8.0 Oreo and the January security patch. If you have updated your Mi A1 to Oreo, you will be getting a 89MB update. The build number for both the updates is OPR1.170623.026.8.1.10.